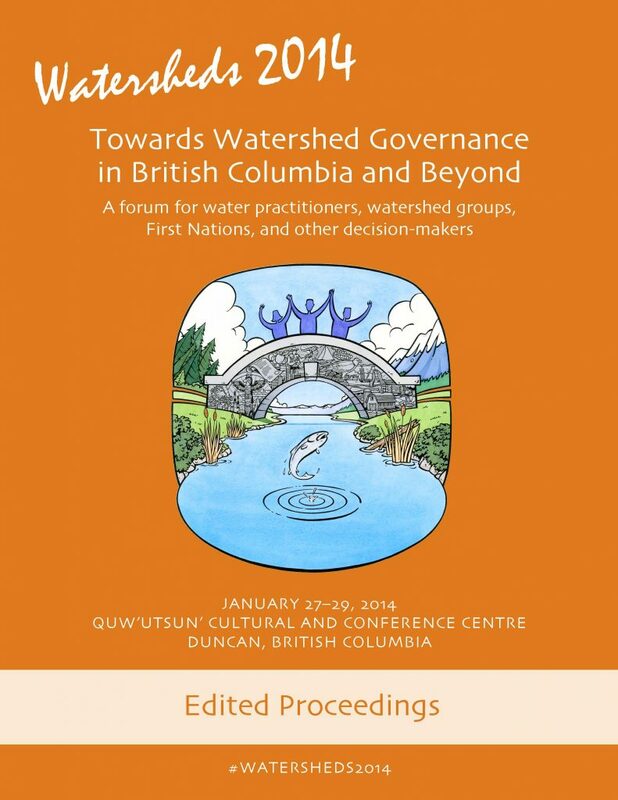 The Watersheds 2014 edited proceedings organize and summarize the presentations given, questions raised, and discussions held during the forum. This written record is not simply intended as a summary for those who attended Watersheds 2014. It is also designed to be a resource and reference document for anyone researching or working on implementing innovative new decision-making practices and processes within their watershed.